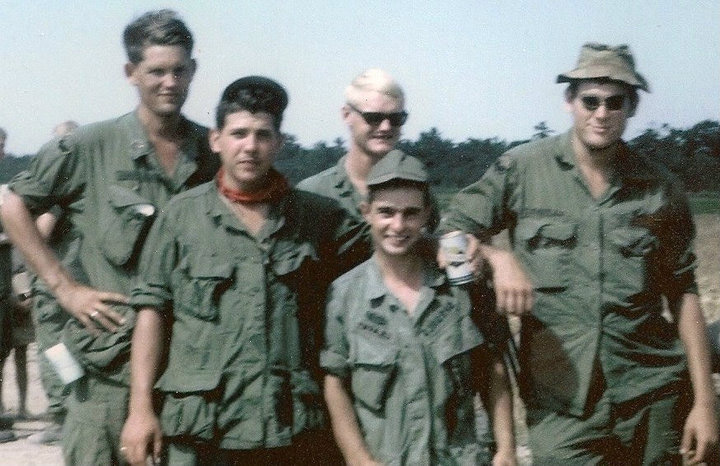 When I wrote about ’64 classmate Gary Schemel being killed in Vietnam, Bill East quickly pointed out that the Class of 1964 had also lost Bobby Taylor in the war. 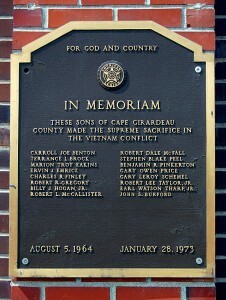 A plaque on a pillar in Capaha Park’s Freedom Corner lists some of Cape Girardeau’s Vietnam casualties. There was some discussion here about other Cape names. 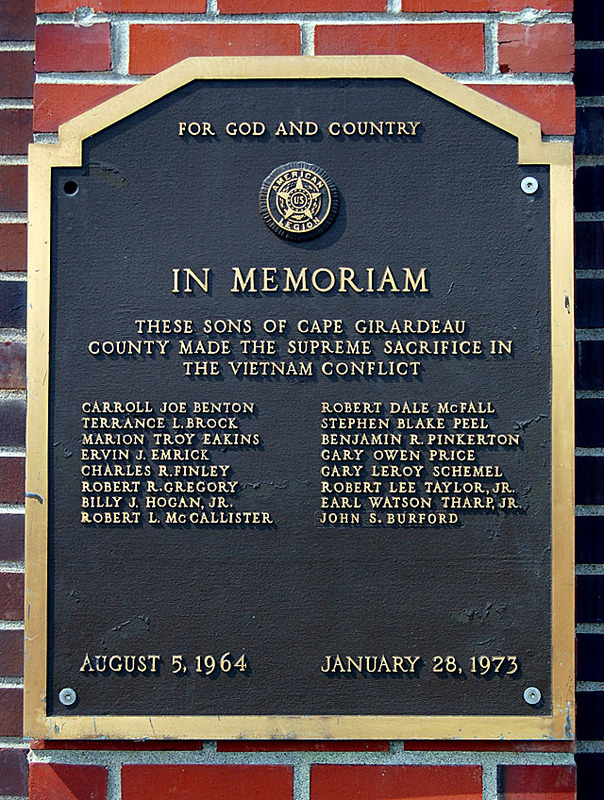 A Missourian Out of the Past column about a 1987 story said “Early response has been good for a Parade of Flags that will be on display near the war memorial in Cape County Park on Memorial Day, Independence Day and Veterans Day; the first burial flag turned in as part of the display honored Robert L. Taylor Jr., who was killed in the Vietnam War. Tom Taylor posted a tribute to his brother on his Facebook page. I asked for permission to reprint the photos and some of Tom’s remarks. Most of these were downloaded from Facebook. 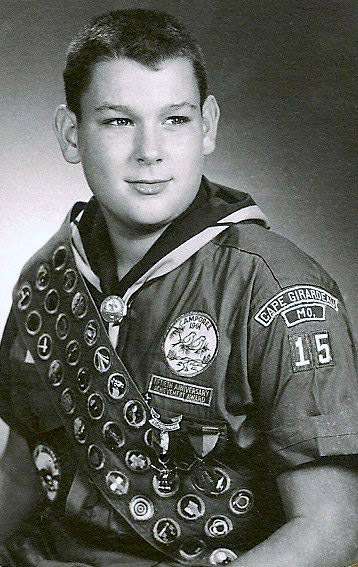 Here’s Bob as a Troop 15 Eagle Scout in 1963. 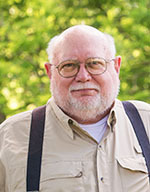 Tom said that Bob attended Southeast Missouri State College in 1966-67. 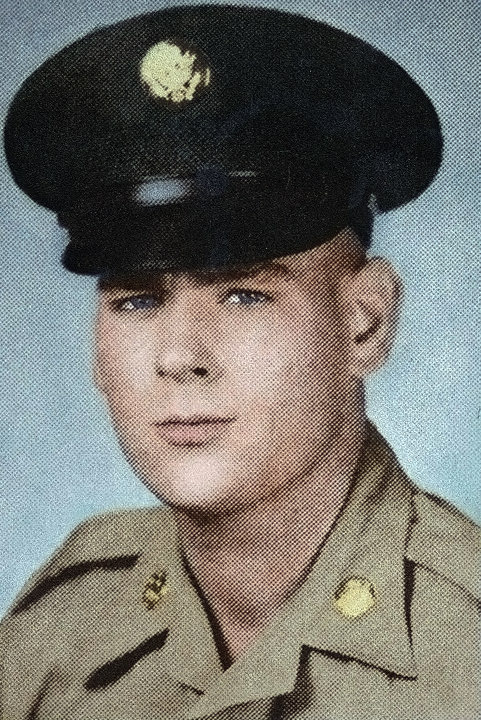 Bob’s deep tan was a result of his work as a lineman the summer before he joined the military, Tom said. 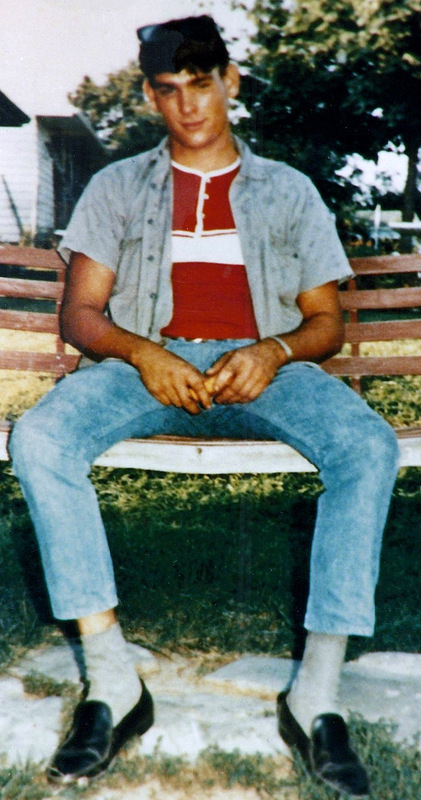 The picture was taken at his home, probably in 1966. From Tom: Bobby (far right) with his squadmates in Vietnam; probably the last photo of him before his death. In the 1986 movie “Platoon,” actor Willam Dafoe played Sgt. Elias and actor Tom Berenger played the scar-faced Sgt. Barnes. Elias treated his men with respect, and took new soldiers under his wing, teaching them how to stay alive. 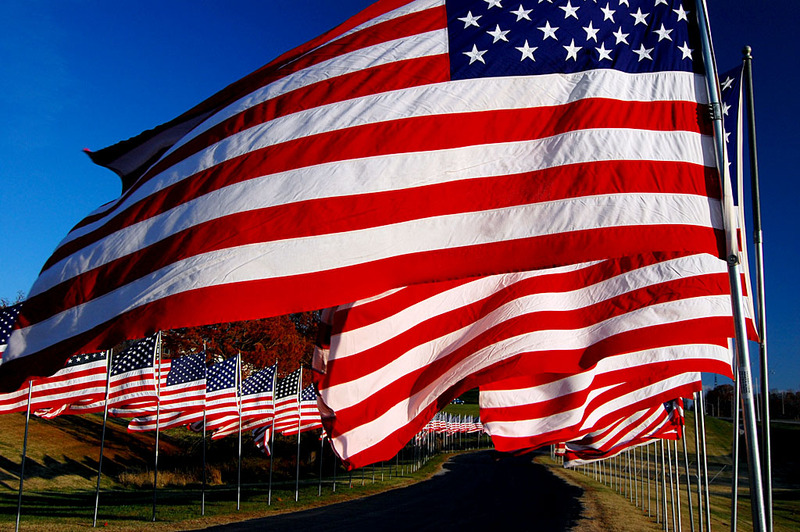 Barnes treated his men with contempt, putting the newest soldiers out front like cannon fodder. From all accounts, Bobby was like Elias. He always took new soldiers under his wing and taught them how to survive. Bob was awarded the Purple Heart and the Bronze Star. His citation says, in part, “Through his untiring efforts and professional ability, he consistently obtained outstanding results. He was quick to grasp the implications of new problems with which he faced as a result of the ever changing situations inherent in a counterinsurgency operation and to find ways and means to solve those problems. 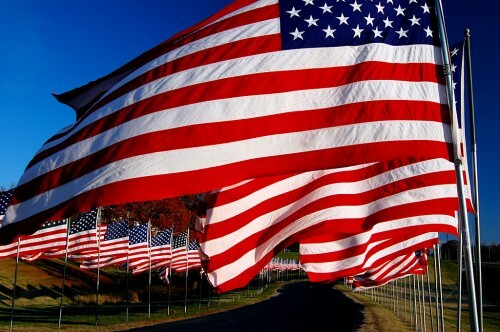 The energetic application of his extensive knowledge has materially contributed to the efforts of the United States mission to the Republic of Vietnam to assist that country in ridding itself of the Communist threat to its freedom.